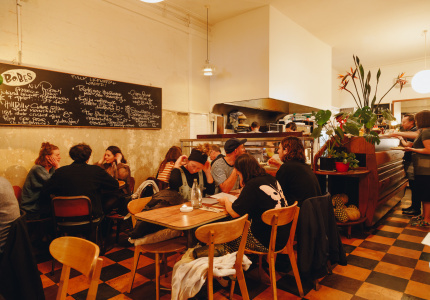 “We thought we would just rip ourselves off.” So says Sebastian Butler of Northcote bar Joe’s Shoe Store, about his and Gustavo Prince-Gonzalez’s new spot in Brunswick East. “A lot of our regulars at Joe’s Shoe Store live in Brunswick so we thought we’d save them the trouble and come to them,” says Butler. 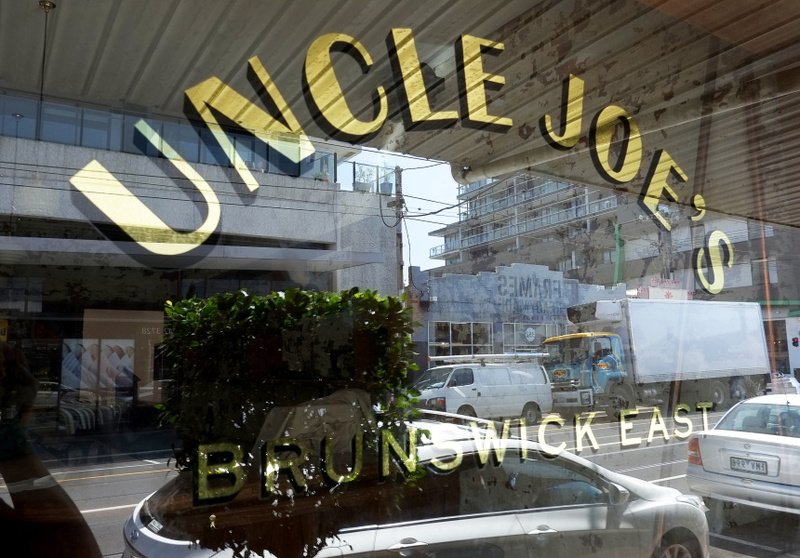 Uncle Joe’s is currently under construction at the top end of Lygon Street. Butler has been taking care of the fit-out himself with some joinery assistance from Julian Beattie. 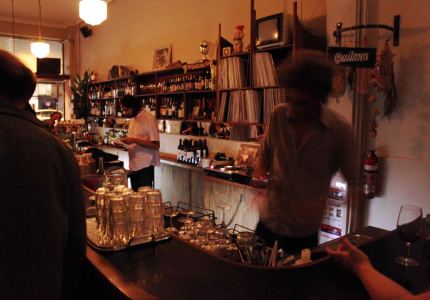 To complement the pizza from Mankoushe a concise list of Lebanese wine is currently being sourced, along with a range of canned beer, longnecks and rotating taps. 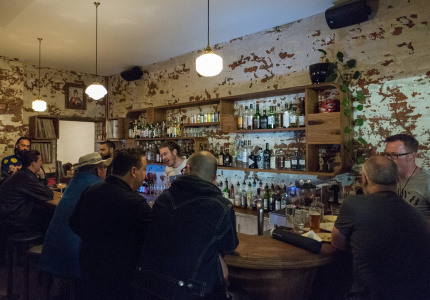 Uncles Joe’s doesn’t have an opening date yet. Butler says hopefully in two weeks.